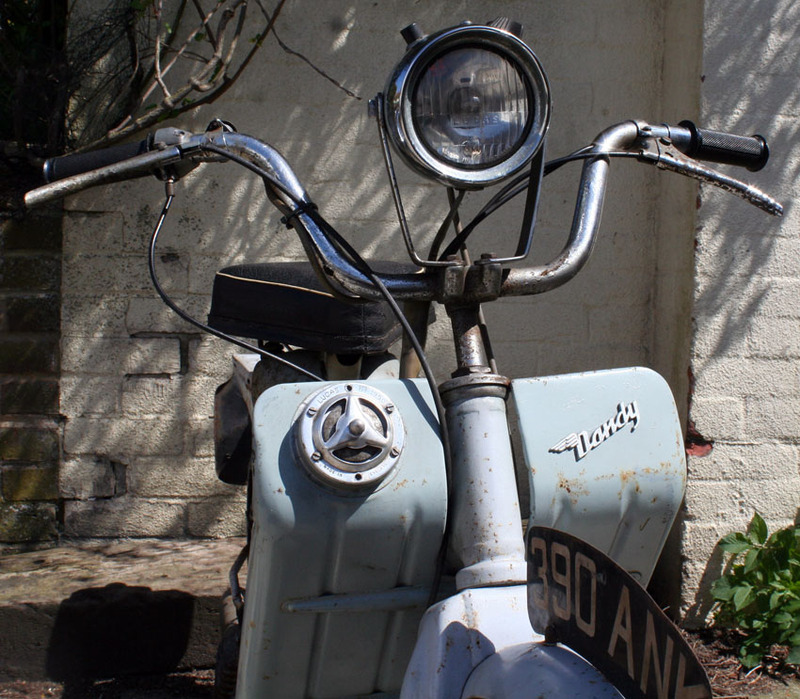 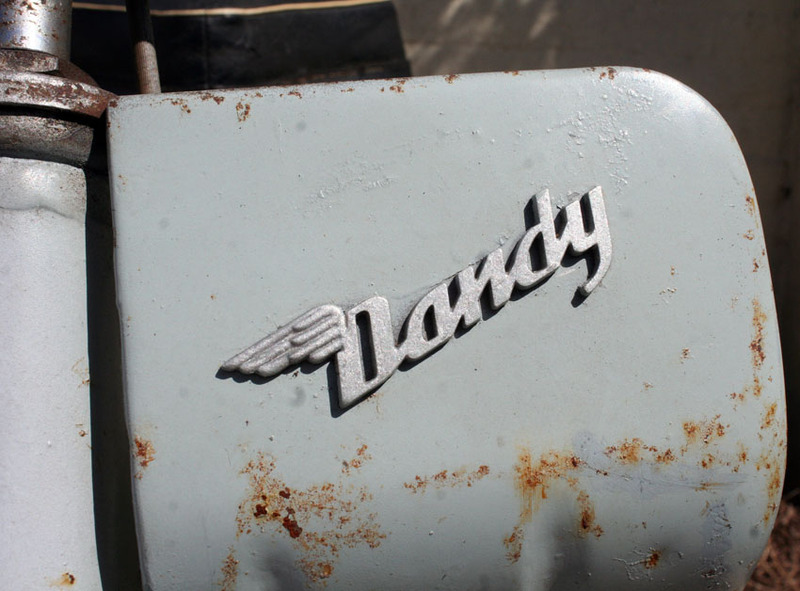 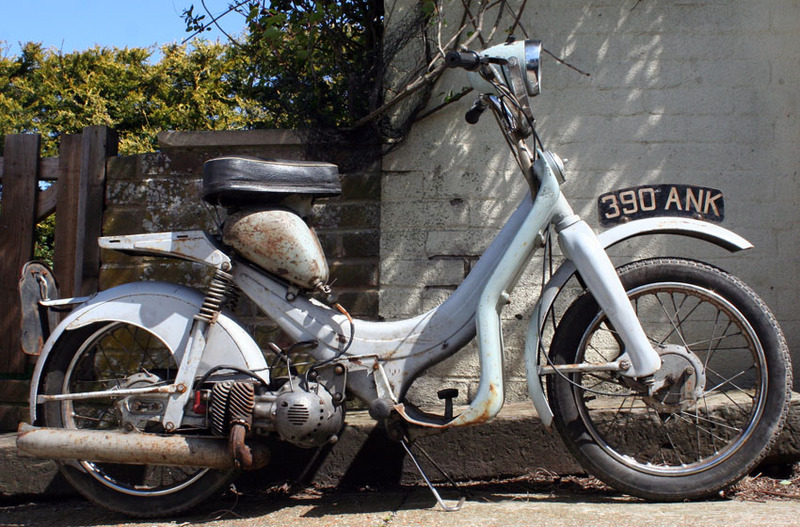 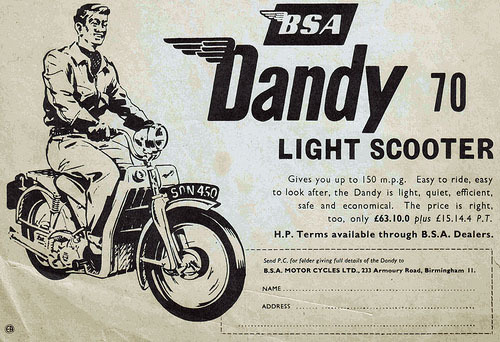 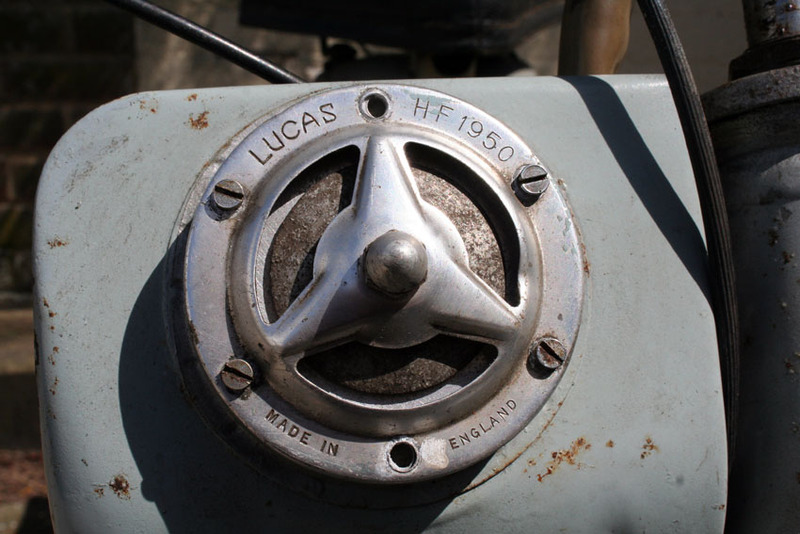 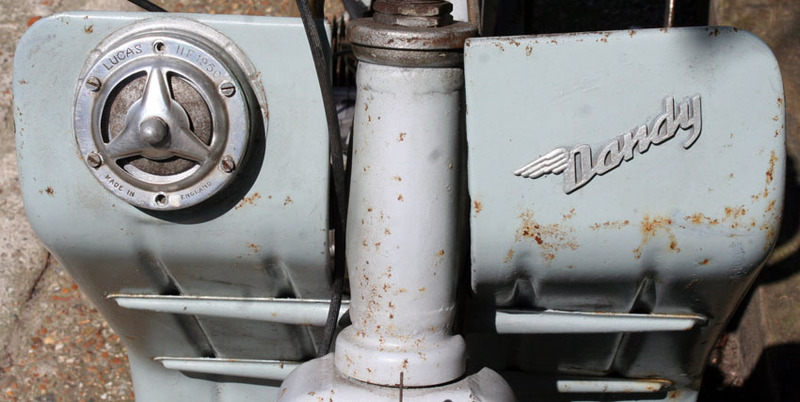 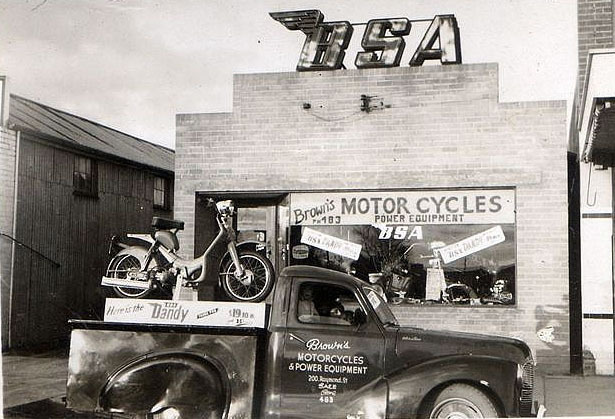 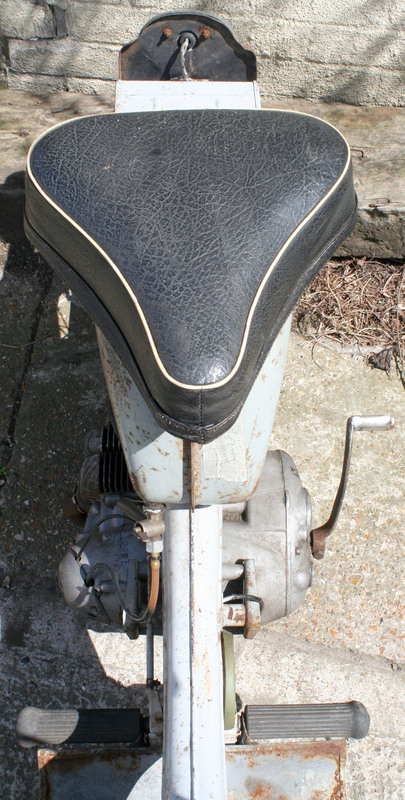 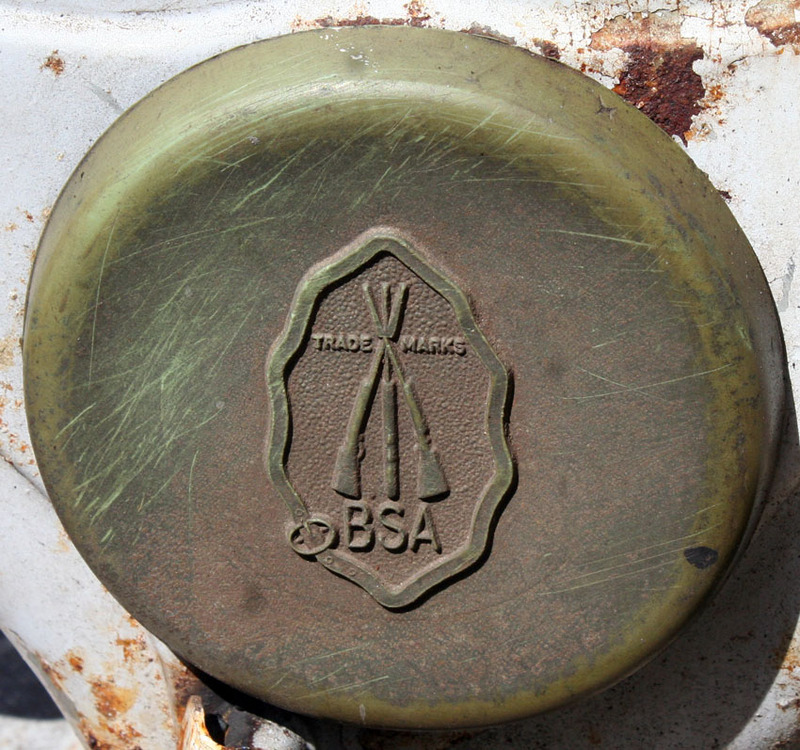 The BSA Dandy first came onto the market in 1957. 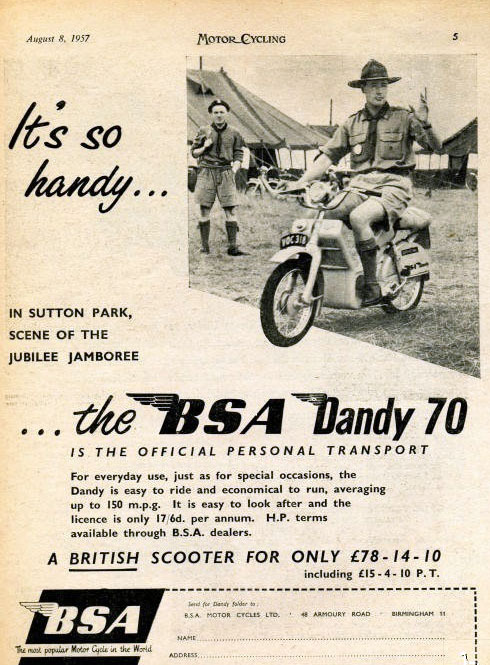 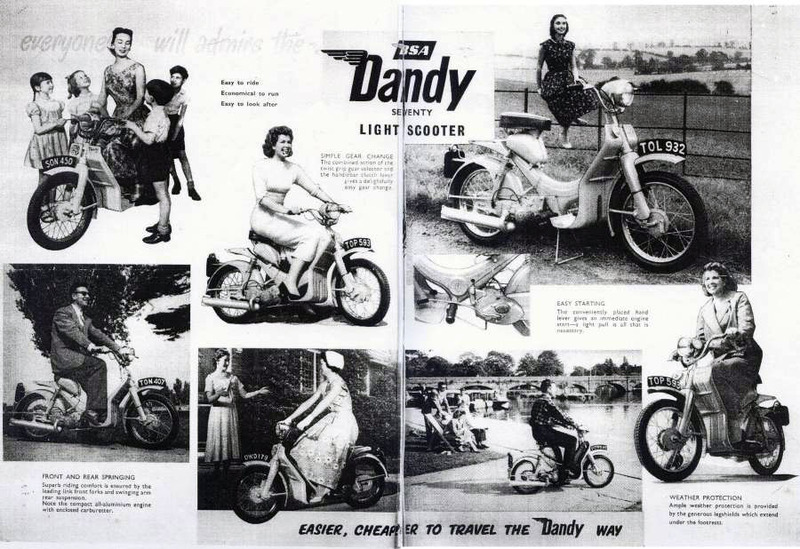 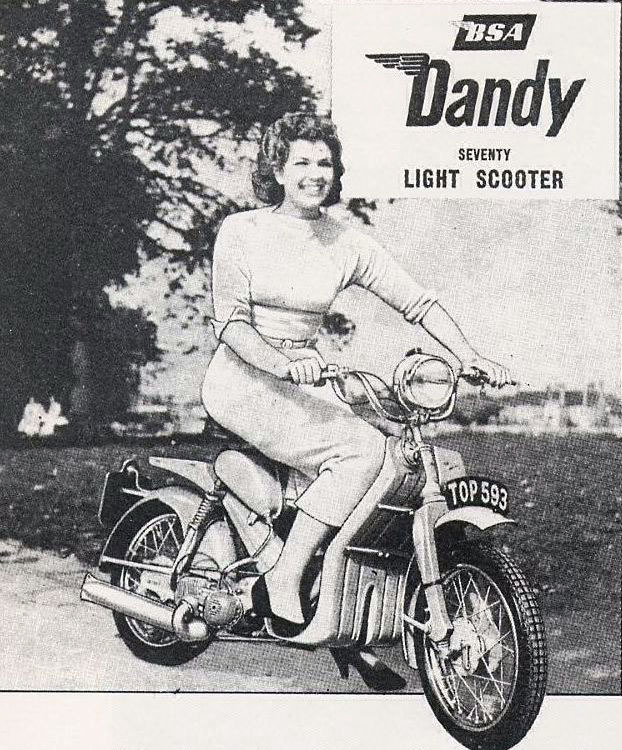 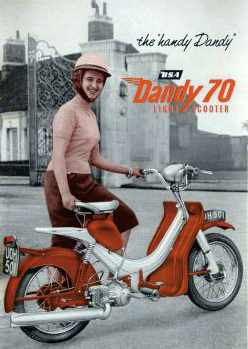 So the purchaser of this machine would have been one of the first owners of a BSA Dandy scooter. 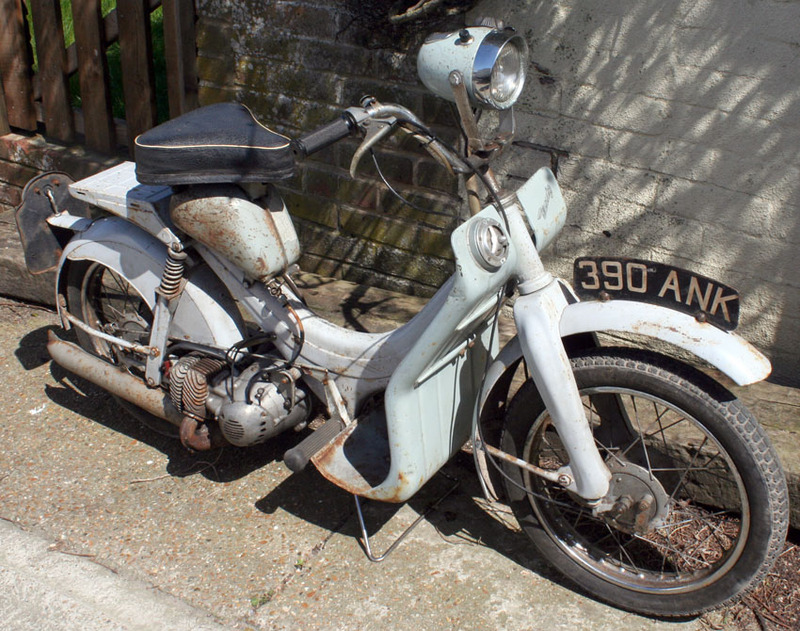 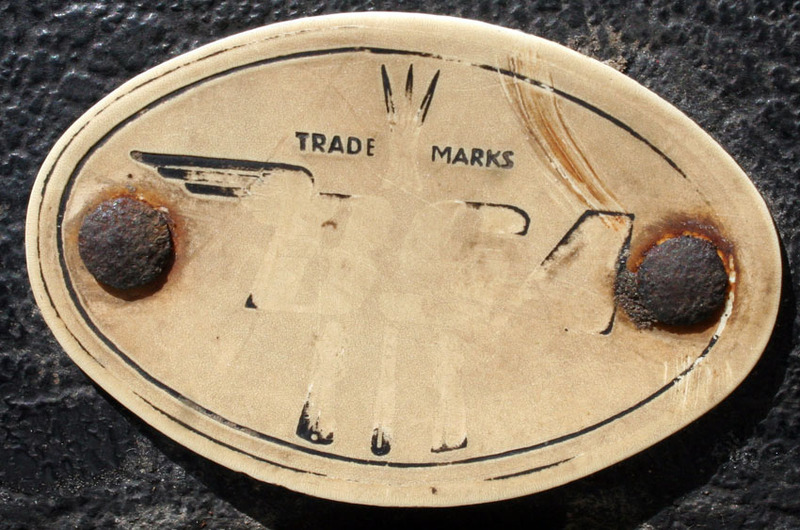 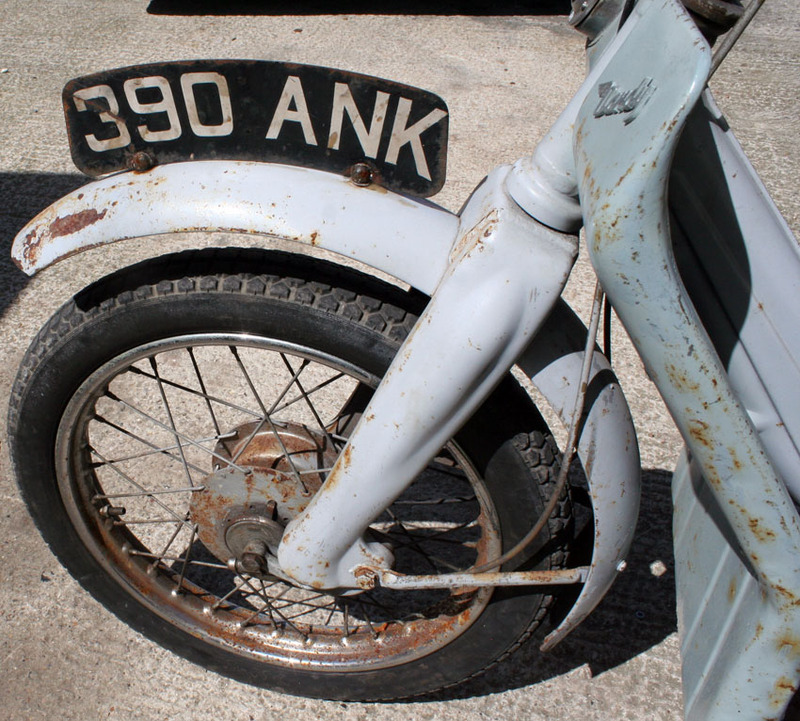 It was supplied by A. L. King Motorcycles, of 21 Stakepiece Rd, Royston, Herts and was put into dry storage in the 1970s. 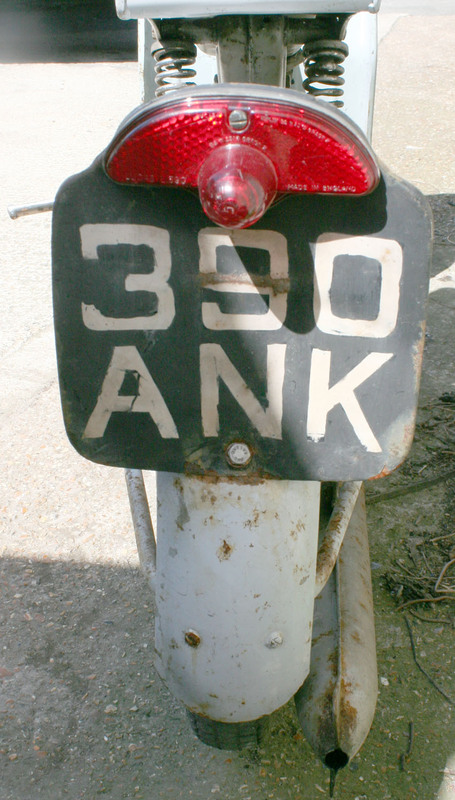 The previous owner recently registered it with DVLA. 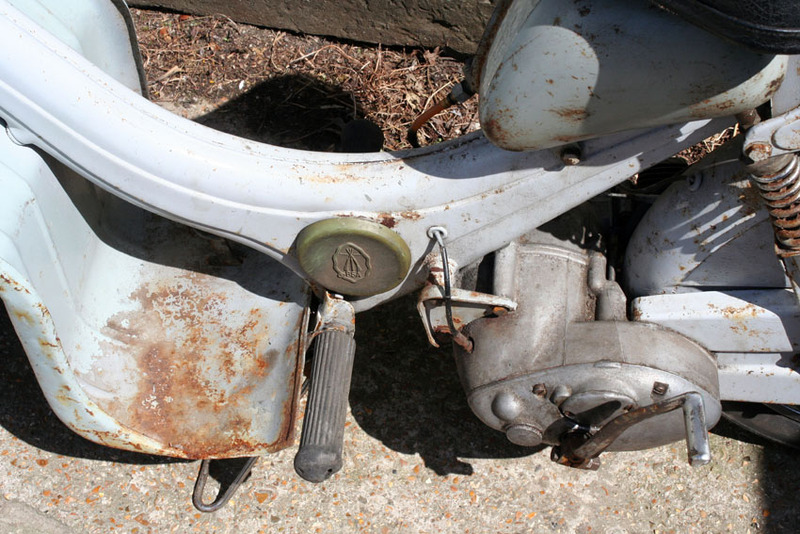 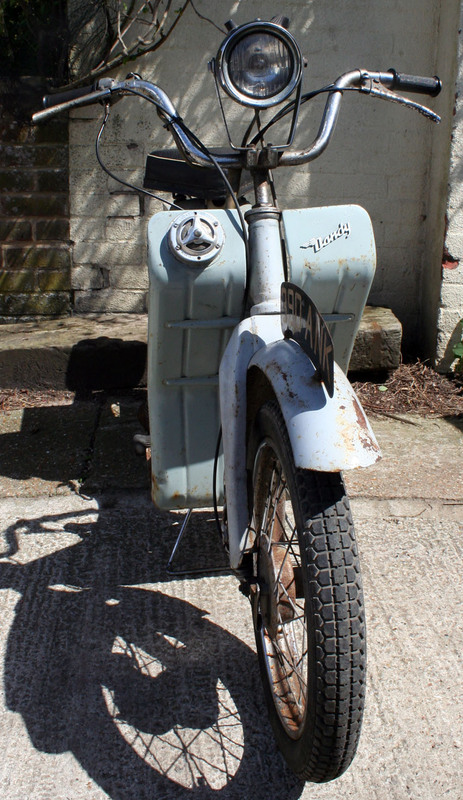 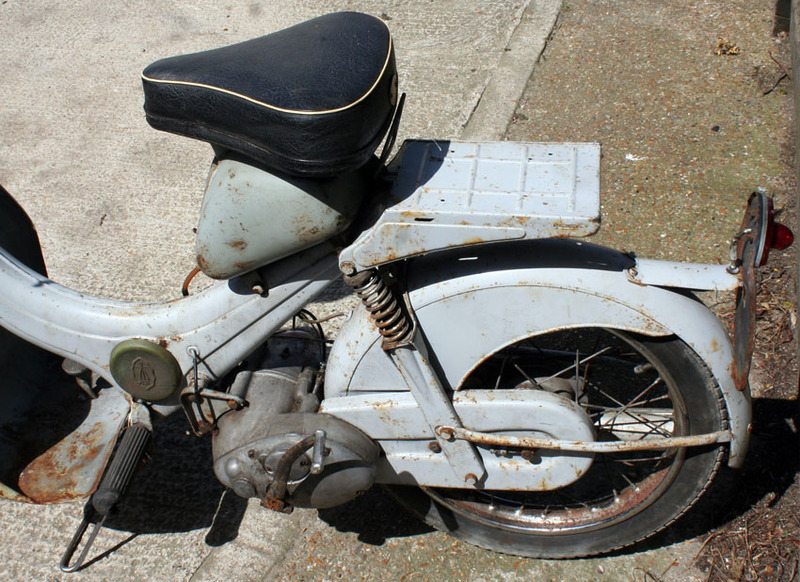 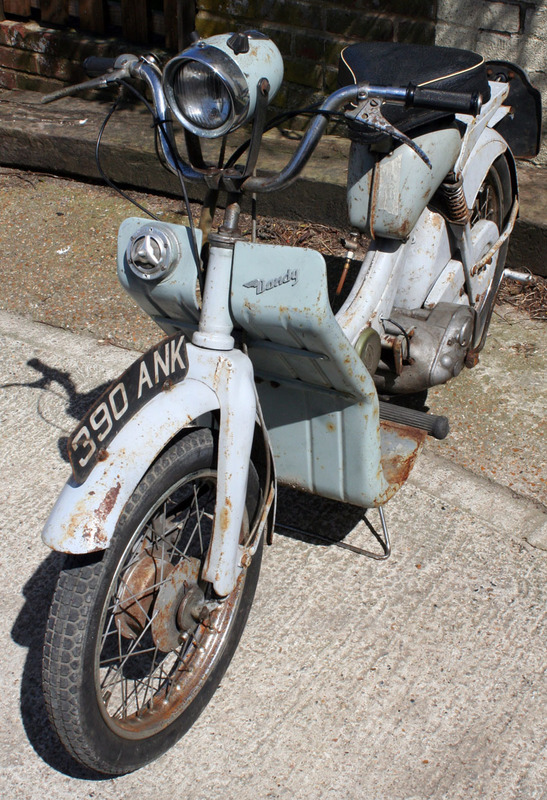 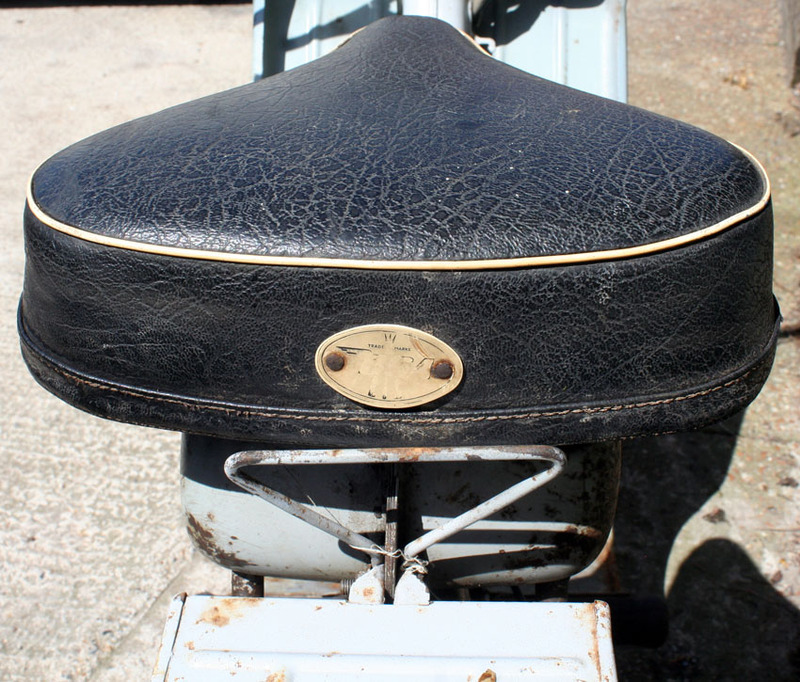 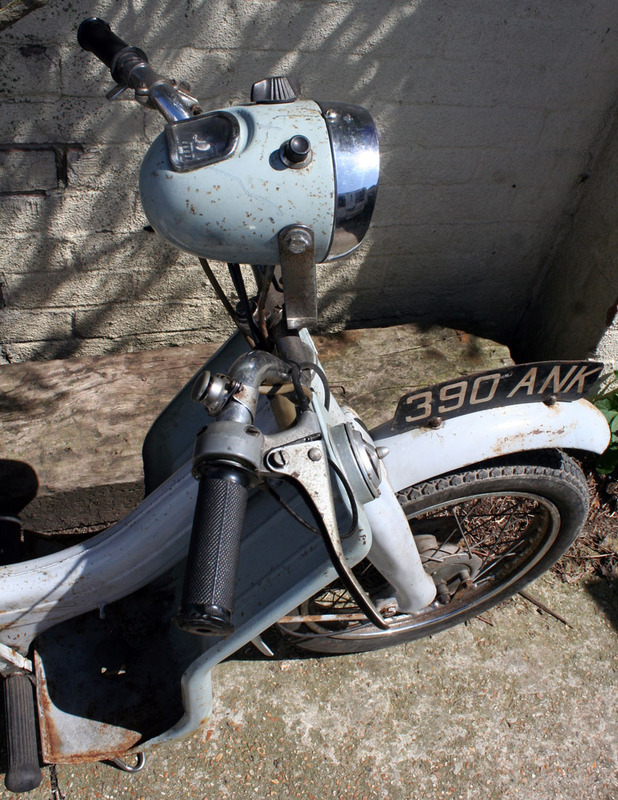 Because it’s complete and in sound condition throughout, this rare scooter would be easy to restore to show standard. 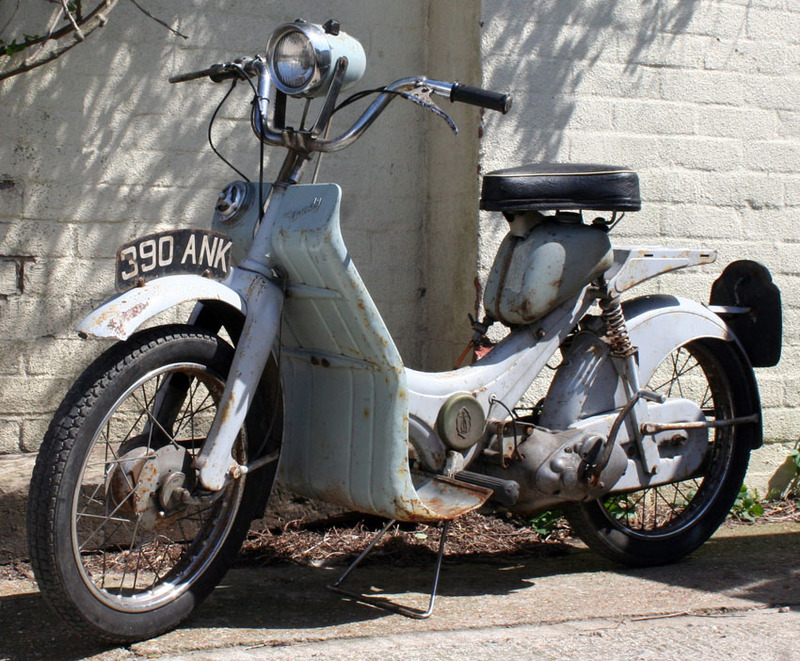 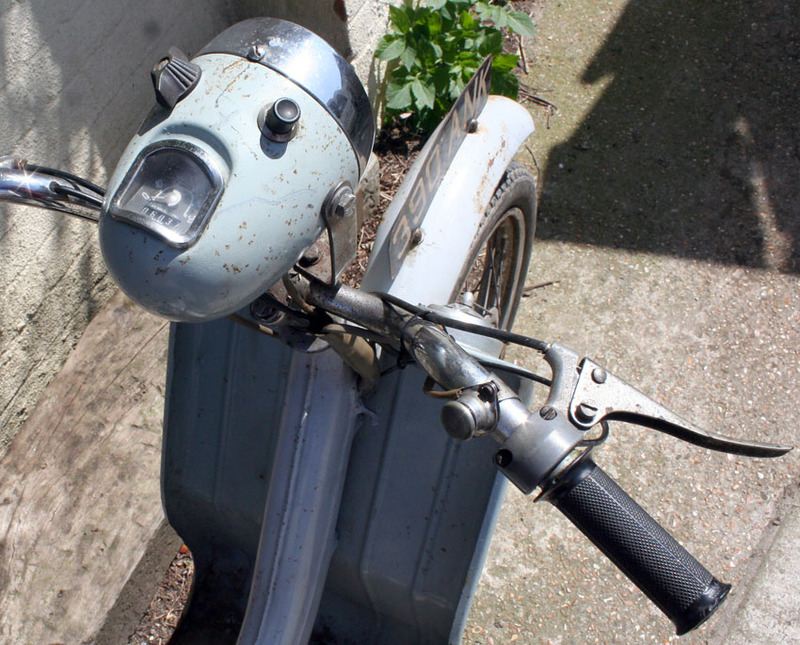 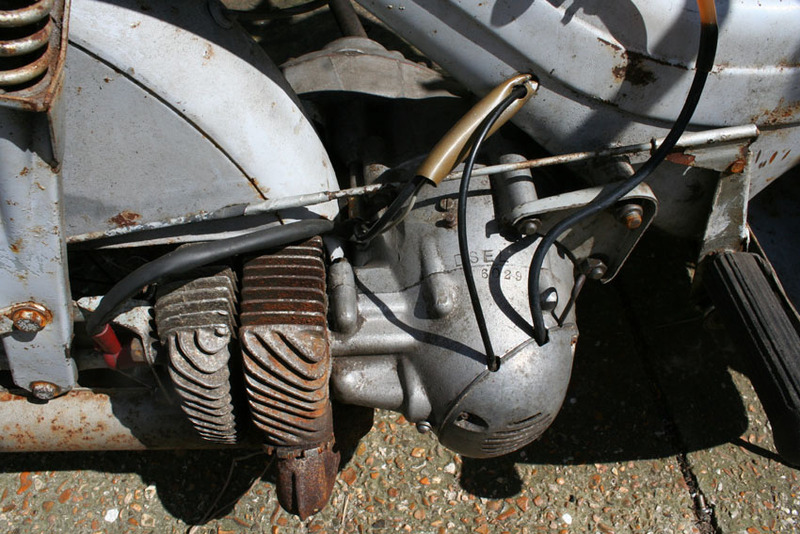 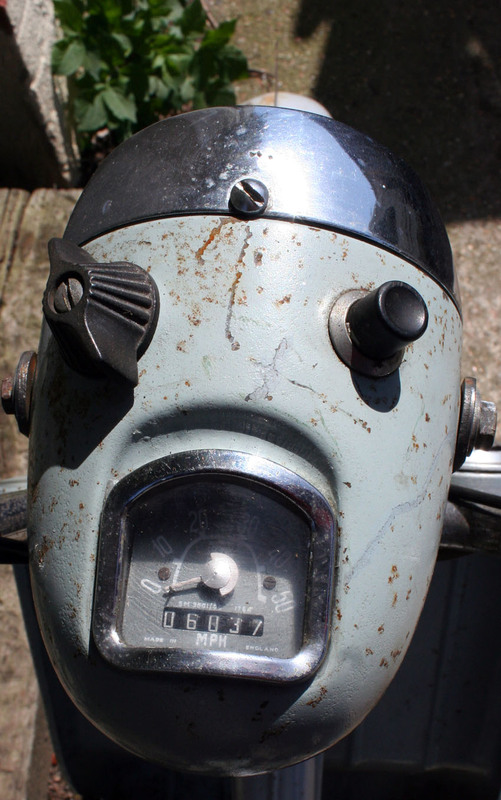 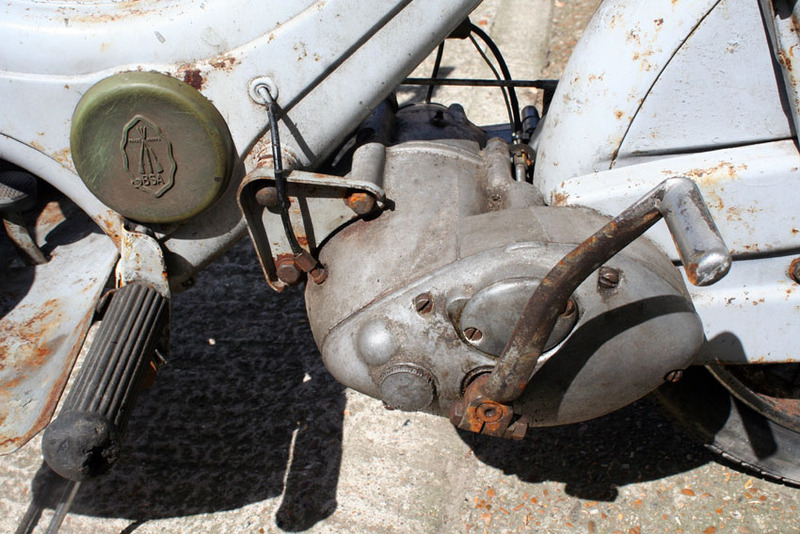 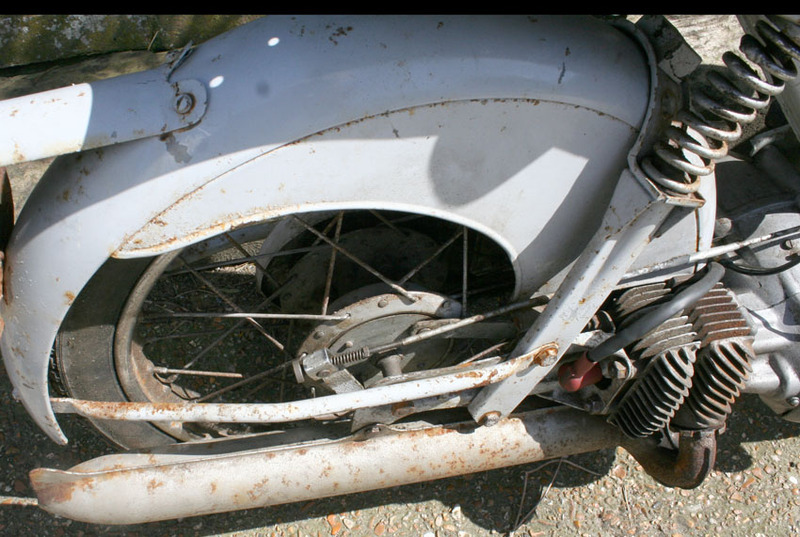 However, with so many vintage motorcycles and scooters already restored, original unrestored machines are now becoming scarce, and I think it would be much more interesting to ride it exactly as it is now.